My spouse drank coffee for years, so one day I had a cup, too. We enjoyed sitting on the porch, having a cup, and smoking together. Having a Cash for Schools program is an amazing thing to do. I use flavored creams. 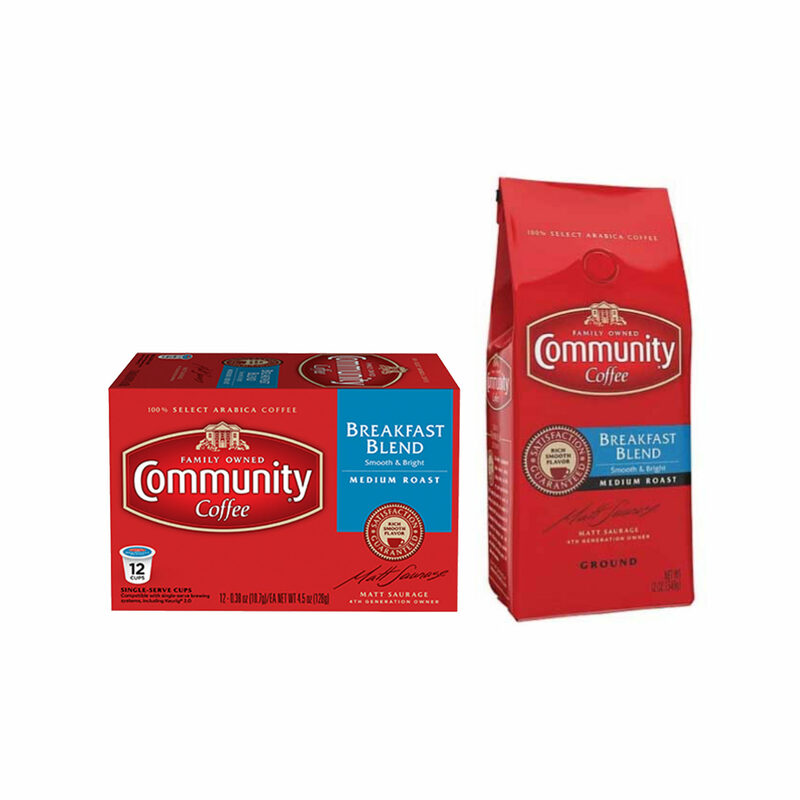 Community Coffee tastes richer than other brands. I love anything that supports our military. Our servicemen definitely deserve our support. This coffee tastes rich and smooth.